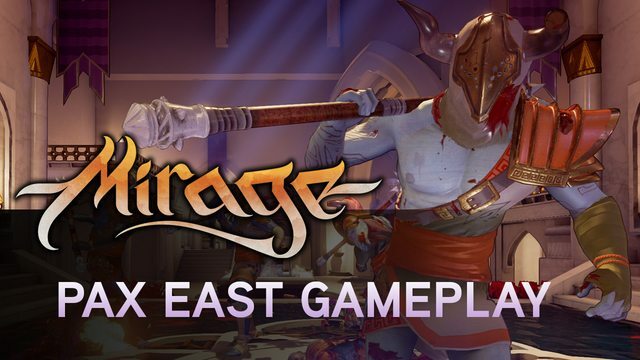 Watch eight minutes of raw gameplay from Mirage: Arcane Warfare from its first public appearance at PAX East 2016. Recorded by our own team, in an Alpha version demo of Mirage. Plus, check out PAX East hands-on media impressions of Mirage - to be updated with more to come! Is there going to be spawncamping or not? @Skindiacus We are going to be protecting spawns, since it is in an alpha state, some spawns do not yet have protection built in.